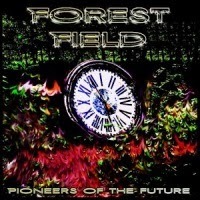 This album for review, Pioneers Of The Future, is the first full length album from the Dutch studio project, Forest Field. The project is led by Chinawhite stalwart, Peter Cox, who is responsible for guitars, keyboards, bass, programming and vocals. 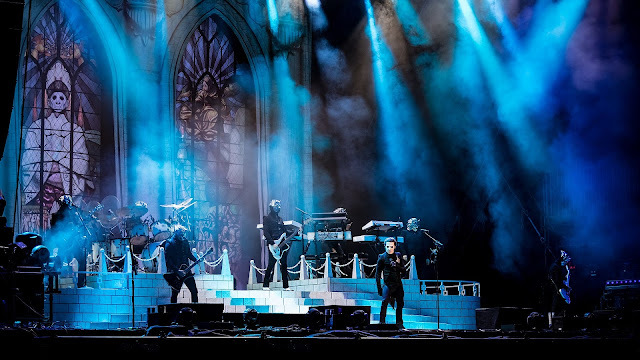 The rest of the “band” utilizes the voices of Phil Vincent, Joris Peeters, Aukje Peeters and Sue Straw as well as Sander Stappers (also from Chinawhite), who plays bass on some tracks. The music contained within the album, Pioneers Of The Future, can best be described as a combination of ambient, new age and progressive rock genres, spread across a collection of instrumentals and vocal tracks, making extensive use of instruments such as mellotrons, piano and organs, but with a suitable input and back up by the guitars, bass and drums. 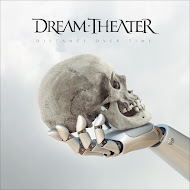 There is a sort of theme running through the album, dealing with Time and the seven instrumental tracks all have titles containing the days of the week and the vocal tracks deal with the effects of time. Pioneers Of The Future is a 13 track album with a running time of around 53 minutes, with track 5, one of the instrumentals, “Wonderful Wednesday” being the shortest track at 1:18 minutes and track 4, “Phoenix For The Sunrise” being the longest on offer at just over 7 minutes (7:18). The instrumental tracks are the odd numbered tracks with the vocal tracks, fitting between them. The opening track, “2 Many Mondays” (3:16) has an interesting beginning, with sweeping synths and a simple melody plucked out on a guitar. Unfortunately, even at just over 3 minutes, I found that I was starting to drift from the music as the interest was waning. ”Tuesday I Think” (2:30), “Wonderful Wednesday” (1:18) and the other instrumentals, while initially catching the listener’s attention, are missing that factor to maintain the interest. There is some terrific guitar work going on in all of these tracks, but my overall impression was that they lacked a little in direction. “Imaginary Queens” (6:19) starts with excellent drum, bass and keyboards before the guitar adds a terrific little passage. 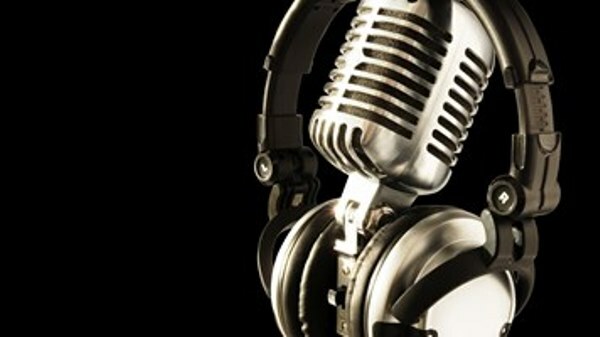 The vocals seem very low in the mix and this initially makes the track more interesting. Throughout the track there is some superb guitar work, but the vocals ultimately didn’t “do it” for me and I felt a little disappointed when the track meandered out, albeit with some more excellent guitar. “Phoenix For The Sunrise” (7:08) has a similar feeling with the keyboards, drum and bass, but the guest vocalists didn’t add anything and sounded “flat” and lifeless. “Set Me Free” (5:44), “Time” (5:21) and “Places Never Seen” (6:20) are all good platforms for highlighting Peter’s guitar playing and are relatively more interesting. “Looking For Someone” (5:35), I was really unsure about, and I think it is the least successful track on the album. The instrumentation on show is very good, but I felt that the vocals didn’t fit the track. This, of course, is a very personal opinion, but having listened to this album several times over a couple of weeks, this track has not endeared itself to me in any way. 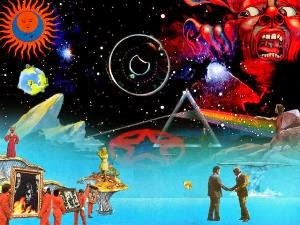 This album, Pioneers Of The Future, I did find a little difficult to get “inside.” At times, there are those “ je ne sais quoi” moments and the music is superb, but then equally, there were moments when my attention would drift or the vocals would seem at odds with what else was happening.